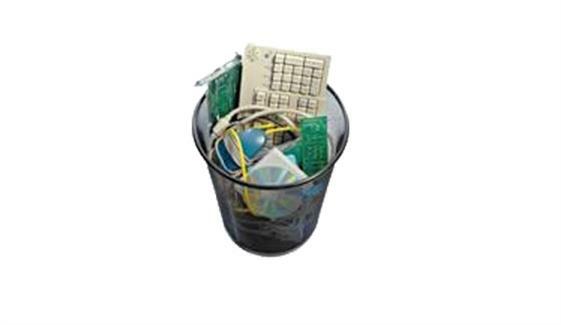 Waste Electrical & Electronic Equipment (WEEE) Compliance Scheme such as computers, TV-sets, fridges and cell phones is one the fastest growing waste streams in the EU, which is expected to grow to more than 12 million tonnes by 2020. Moreover, the production of modern electronics requires the use of scarce and expensive resources (e.g. around 10% of total gold worldwide is used for their production). In this regard, GreenPak Cooperative Society welcomes the WEEE compliance scheme launched last Thursday in Malta by the Minister for Sustainable Development, the Environment and Climate Change Leo Brincat. Since its inception, GreenPak has continuously endeavoured towards contributing to a circular economy and enhancing resource efficiency, while seeking the abolition of the eco-contribution tax.